Trai directed all access service providers to file tariffs online only from January 1. According to a Trai MySpeed data, Mukesh Ambani- owned Reliance Jio has once again emerged as the country's highest download speed provider for November at 20.3 Mbps, while Idea Cellular is leading the 4G upload speed. With this Jio has managed to beat incumbents like Airtel (9.7Mbps, compared to 9.5Mbps in October). On the other hand, Vodafone and Idea registered 4G download speed at 6.8 Mbps and 6.2 Mbps respectively. However, Idea continued to maintain its leadership in terms of upload speed with a speed of 5.6 Mbps. Meanwhile, Trai directed all access service providers to file tariffs online only from January 1. 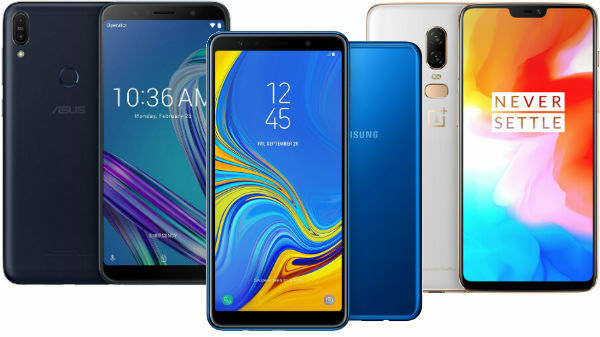 And whereas considering all the aspects, the Authority has decided that there shall not be any requirement of filing physical copy of tariffs and the same shall not be considered for the purpose of tariff filing except for ISD tariffs and International Roaming tariffs, electronic filing of which will be enabled in next phase, Trai said in a statement. 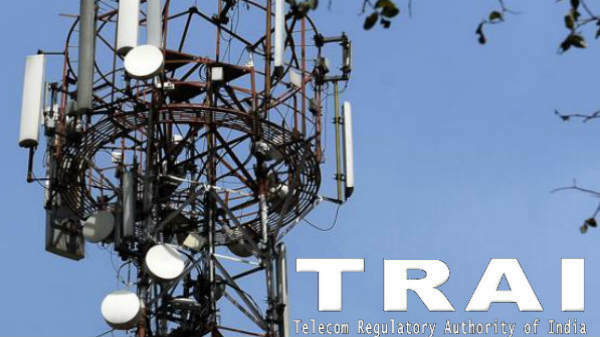 Trai said that all the telecom access service providers to file tariffs online with effect from January 1, 2019, and comply with the reporting requirement under provisions of the Telecommunication Tariff Order, 1999 while filing tariffs through the online mode. According to telecom regulator, a parallel run of tariff filing was conductedw.e.f. 30th June 2018 wherein access telecom service providers were reporting the tariffs to the Authority through physical paper filing as well as through online filing. 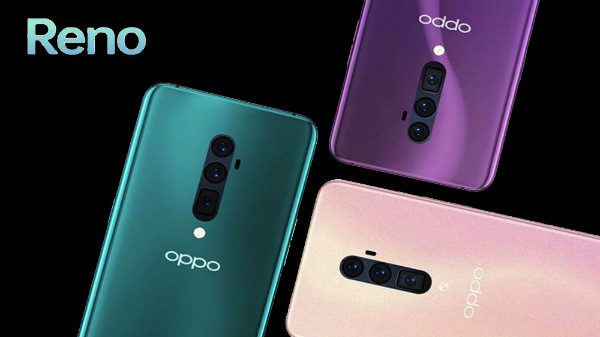 Trai also pointed out that the Authority initiated the process of filing tariffs in electronic form along with physical submission and to do away with the physical copy filing of tariffs entirely, albeit in a phased manner.